70 x 200,5 cm - 27 1/2 x 78 7/8 in. Durand-Ruel & Cie, Paris - Max Liebermann, Berlin - Cleveland Museum of Art, 1946. Manchester, Cambridge, 1987, n° 114, repr. p. 87 - Londres, Chicago, 1996-1997, cat. 16, repr. p. 194-195 - New York, Museum of Modern Art, 2016, n° 153, repr. p. 202-203. 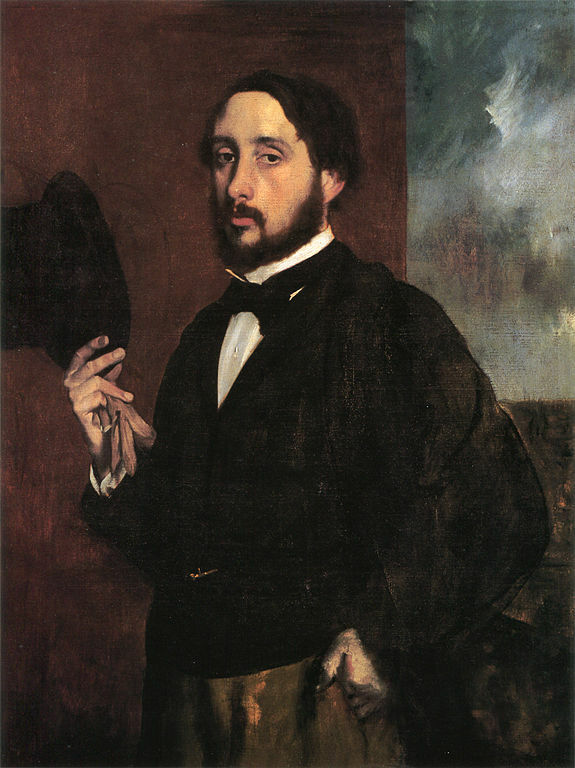 Meier-Graefe, Degas, 1920, pl. 62 - Grappe, 1936, p. 33 (repr.) - Art Quarterly, printemps 1946, p. 173-177 (repr.) - Lemoisne, 1946-1949, III, n° 1144, repr. p. 663 - Cabanne, 1957, n° 124 (repr.) - National Gallery, Washington, 1984-1985, fig. 4. 10 (repr.) - Londres, Chicago, 1996-1997, cat. 16, repr. p. 194-195 - Kendall, DeVonyar, 2001, fig. 42, repr. p. 126-127 - Detroit, Philadelphie, 2002-2003, fig. 278, repr. p. 245 - Rome, Complesso del Vittoriano, 2004-2005, fig. 10 (repr.) - Karlsruhe, Staatliche Kunsthalle, 2014-2015, fig. 2, repr. p. 68.